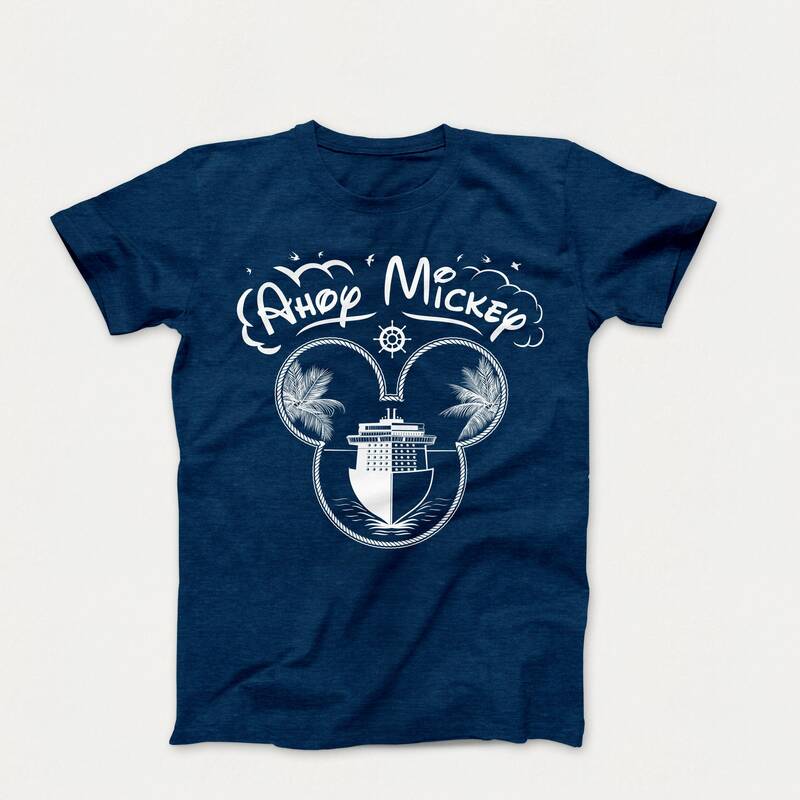 Ringspun soft comfy T shirts perfectly printed for your Disney Cruise. We have youth to adult sizes available. We can a name to the back of the shirts for $5 per Tee. Please email for specifics. Fit tip - they are ringspun 100% cotton and will shrink a teeny bit in a hot dryer. 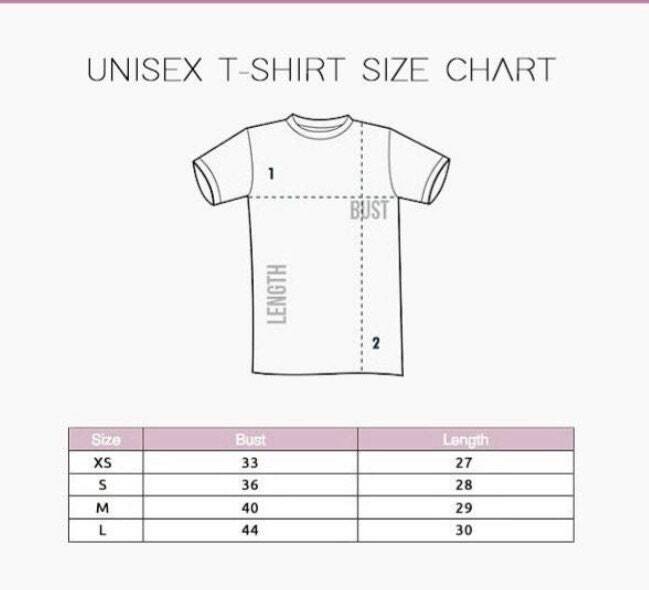 A ladies size 6/8 will fit a size small or medium for a looser fit.